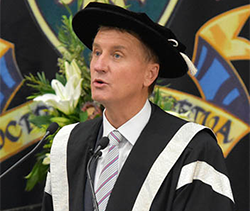 Information on how to apply to CQUniversity's unique online MBA (Leadership). Apply for an undergraduate and postgraduate course located at CQUniversity in Western Australia via Apply WA. Get information on how to apply for TAFE Courses including short courses, certificates, diplomas and advanced diplomas. Find out more on how to apply for an undergraduate study including associate and bachelor degrees, and some diplomas. Apply for a Postgraduate and Honours degree including Graduate Certificate, Graduate Diplomas and Masters Degree. Apply for a program of supervised research and study leading to the preparation and submission of a thesis. Information on how to apply for a single non-award unit at CQUniversity Australia. 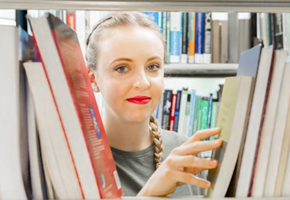 Apply for an English, Work and Study preparation course to gain the skills and knowledge to undertake university study. 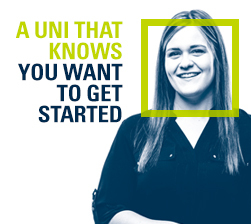 Currently studying at a another institution but want to undertake a unit at CQUniversity? Find out how you can apply. 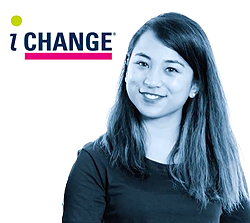 If you are a domestic CQUniversity student, and you wish to change your course, you may be eligible to apply internally. Information for previous students who wish to apply for readmission into a course at CQUniversity.